Things were looking bad but then I got a crit and killed the dragon! 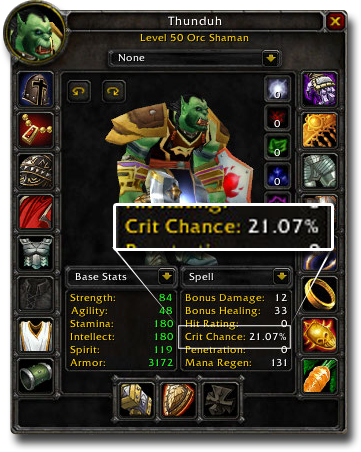 Crit is gaming slang for a "critical hit," which is a blow that does a great amount of damage to an opponent. Crit is also bicycle slang for "criterium," a closed-circuit bicycle race. Murphys law of pokemon #74: if you're trying to weaken a pokemon to red HP to catch it, the attack you choose to do so WILL crit and KO it. Over the last three-plus seasons, marksman have had to deal with a lot, from the sudden rise of lethality to the Ardent Censer meta, to last year’s complete revamp of critical strike items. Well get ready for more change, because crit items are being updated again. Some of the changes will feel familiar—Infinity Edge for instance provides flat crit chance like it used to. Where does crit come from? 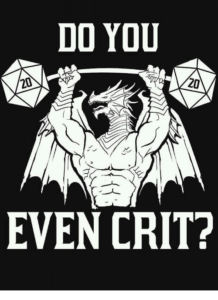 In gaming, crit is short for critical hit. A critical hit is an attack (usually lucky or random) that inflicts a huge amount of damage to or outright kills an enemy. It’s like striking a major artery. While a staple of contemporary video games, the term critical hit got its start in the forebear of video games: tabletop games. As far back as the late 1960s, combat games such as Fight in the Skies and The Underworld & Wilderness Adventures, both of which featured critical hits on vulnerable parts of airplanes and dragons, respectively. 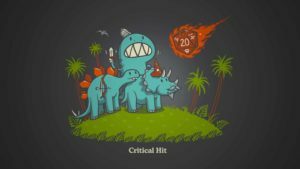 The term critical hit was notably popularized by perhaps the most famous and influential tabletop game of them all, Dungeons & Dragons, in 1979. 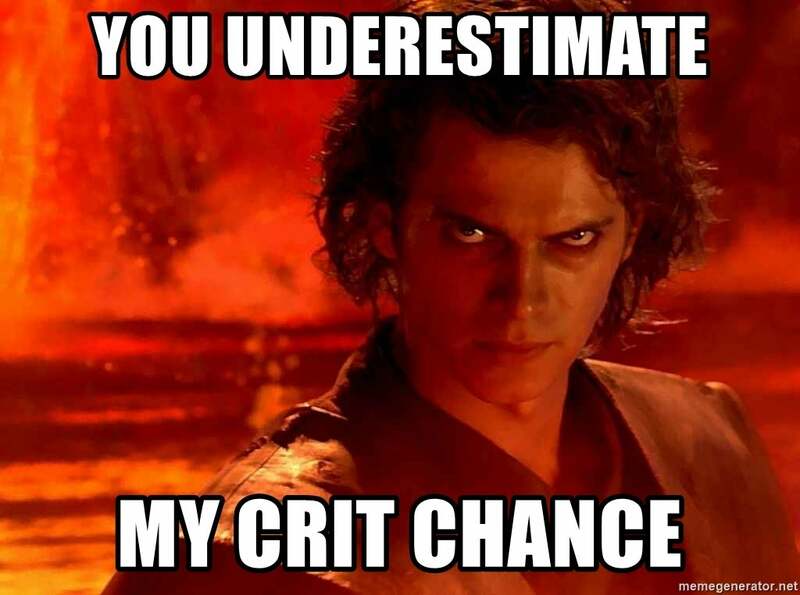 Exactly when crit became a popular shorthand for critical hit is hard to pinpoint. 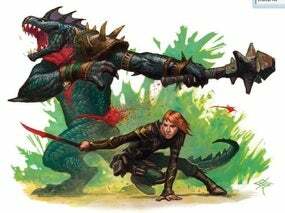 Online, crit was used to refer to critical hits in Dungeons & Dragons on Usenet groups as early as 1989. Many tabletop and video games feature critical hits. They are most common, however, in games that involve statistics or calculations—such as Dungeons & Dragons, where rolling a 20 on a die results in a critical hit—to determine if and how hard a character hits an enemy. Games developers tend to use the fuller, more formal critical hit, though occasionally crit is used, such as when space is an issue. 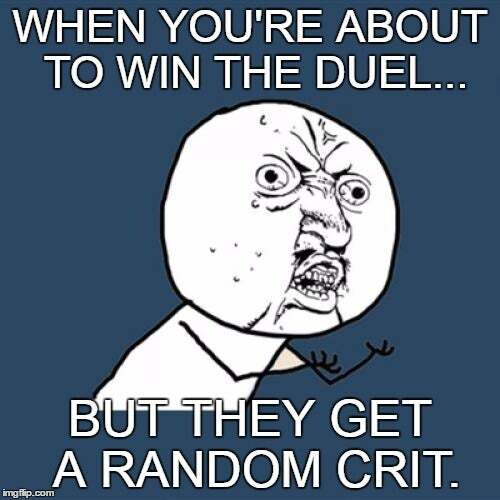 The shortened crit is much more common among players, who use it in everything from memes to reaction videos to podcast titles (e.g., Crit Chat, a Dungeons & Dragons advice show). For these players, landing a crit is always a euphoric. And we can’t forget that crit is also a common bicycle slang shortening of “criterium,” or a multiple-lap, closed-circuit bike race.